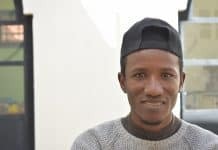 Bassam’s apartment is nestled in Amman’s Sudanese community, tucked between beige buildings and cramped alleys filled with debris. Here, he and his wife, Wesaal, live with their one-year-old son. 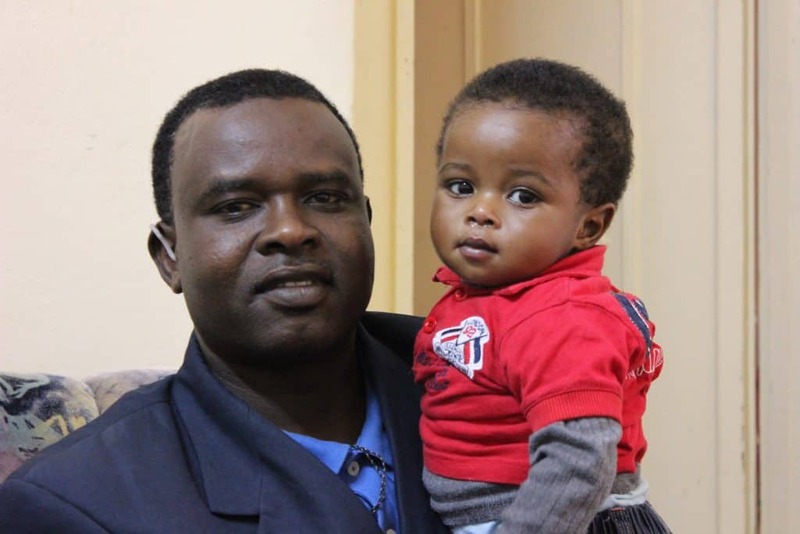 Bassam’s family fled from Darfur in 2011, after men from the government attacked his village. He and Wesaal were lucky. They escaped, but not before a bullet punctured Bassam’s neck, leaving him with scars and permanent hearing loss. Since then, Bassam’s family and many like them have been living in Amman while seeking resettlement. Bassam holding his one-year-old son. For one of Jordan’s most vulnerable refugee communities, even finding a way to feed your family presents risks. 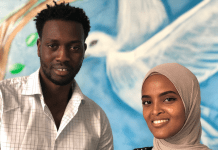 The Sudanese community is often forgotten with the influx of thousands of Syrians and Iraqis flooding in from neighboring countries, to whom the vast majority of international funding is directed. However, the Sudanese have a far more difficult time providing for their families, having to face discrimination and the constant threat of being deported. Amman is one the most expensive cities in the Middle East. And while the Jordanian government offers generous subsidies on food like bread, refugees are often forced to live on a meager diet. 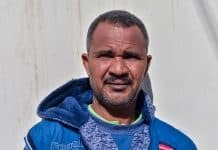 “The food situation is difficult, we cannot afford to buy meat because it is too expensive and we have to pay rent,” says Bassam turning to add, “Occasionally we buy canned tuna or sardines.” Bassam and Wesaal receive CRP’s food vouchers, but even this they must spend carefully. Currently, people worry that Jordan’s high debt could strip away the food subsidies enacted during the Arab Spring. Lawmakers are debating whether or not to double bread prices and increase the sales tax on other foods. The truth is that even though Bassam’s family have been living as refugees for nearly six years. Things are unlikely to change anytime soon. If anything, the future looks bleaker for families like Bassam’s as doubts about accessibility to cheap food begin to creep up. 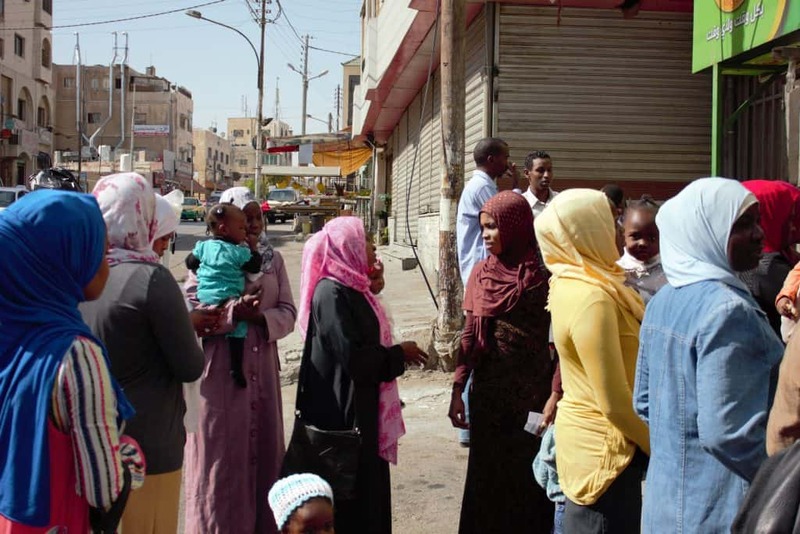 Right now, CRP is looking for ways to expand our services to the Sudanese community, who are critically underserved. Among other things, we want to add more families to our food-voucher program, to alleviate the stress of hunger and economic uncertainty. Donate here to be part of our efforts. Your donation of $42 can feed Bessam, Wesaal, and their baby for a month. Take three minutes and donate today.